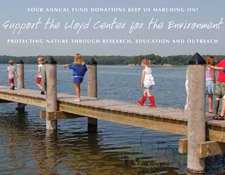 Because we remain dedicated to our three areas of expertise – research, education, and community outreach – we will focus on addressing the major threats to the fragile environment of this area, where coastal wildlife habitat is suffering unrelenting stress, and where the prospective effects of climate-change are largely going unstudied and, consequently, undocumented. 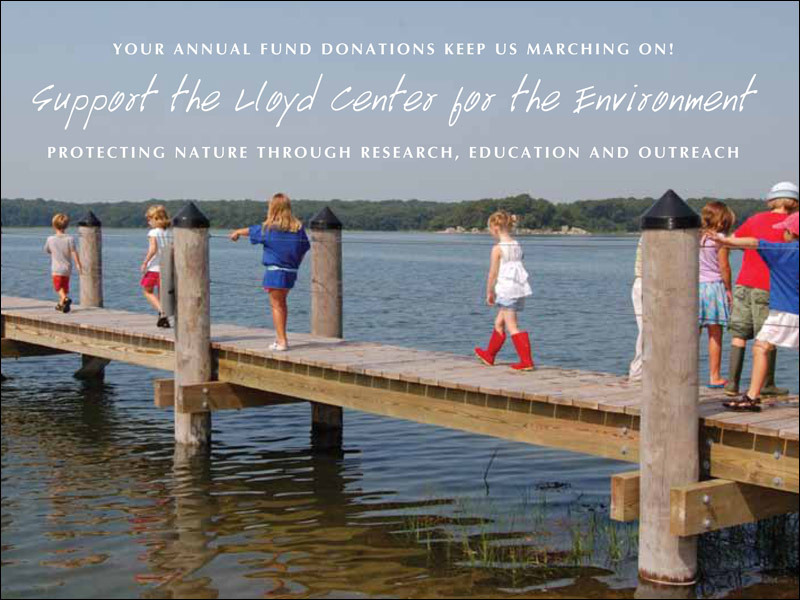 In doing so, we will continue striving to give back to children their connection to nature (which for so many, had been lost). We will be taking full advantage of our unique estuary-side site, our great teaching facilities, the expertise and inventiveness of our staff, and our well known ability to integrate research findings into education curricula. We will build upon the outstanding reputation we have achieved for efficient use of resources and we will continue to produce unbiased research, with extraordinary depth of experience. We will strengthen our community outreach and seek new ways to collaborate with those who share our goals. We take stewardship of your dollars seriously, and we know that your trust is earned by our consistency and commitment to excellence. We owe you nothing less. I want you to see that what we are accomplishing here is worthy of your support.